Les moulins des Pays-Bas | Life in Paris with a limited wardrobe. ← Welcome to the future. The musicology nerd in myself was also, very excited to visit the Netherlands. 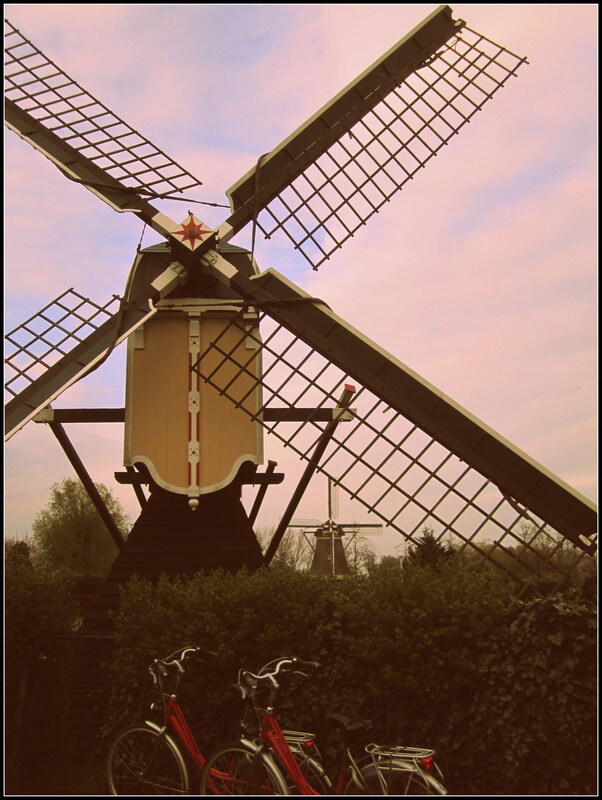 It is rumored that Maurice Ravel’s inspiration for Introduction and Allegro were the windmills of the Netherlands. He had spent a sleep-less week composing this harp concerto so he could finish in time to go on holiday here. In this piece, you can hear the circular motion, imitating a windmill. I had worked on this piece during my senior year of undergrad…one of my all time favorites.